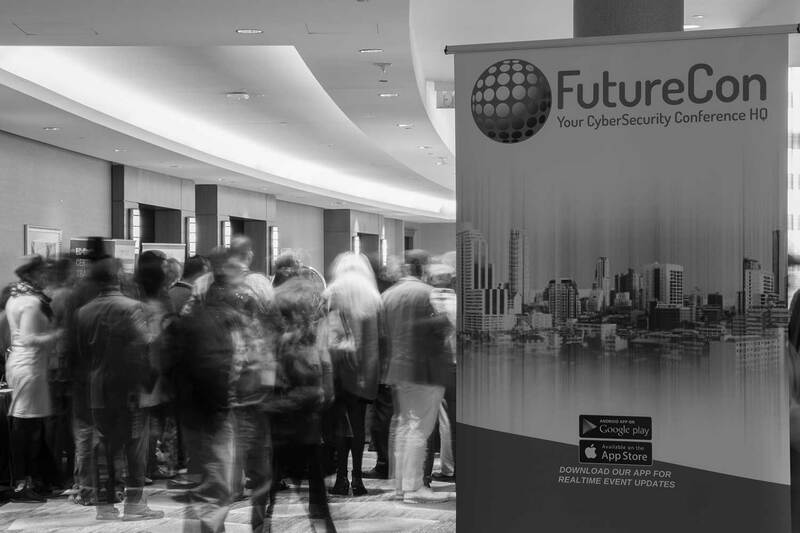 Cybercrime Magazine covered the first FutureCon cybersecurity conference in Atlanta earlier this year, and it was one of the best regional events we’ve witnessed. The most recent FutureCon conference was held this past week at the Doubletree by Hilton Hotel Chicago. The keynote speaker, Kurt Roemer, chief security strategist at Citrix, delivered a compelling talk around design considerations for the privileged workspace. His message was spot-on for security professionals, administrators, auditors, and line-of-business leaders. “I thought the FutureCon conference was a great place to network and learn cybersecurity,” says Emily Stamm, a security researcher at Allstate specializing in cryptography. “The speakers were engaging and talked about a variety of security topics from application security to machine learning,” adds Stamm, who is also the program director at Chicago CyberSecurity (CCS), an organization dedicated to promoting security education in the Chicago community. “I enjoyed this event and hope to attend next year! Kim Hakim, founder of FutureCon, and a highly respected U.S. Navy veteran turned infosecurity entrepreneur, informed Cybercrime Magazine that the Chicago conference was jam packed with cybersecurity leaders, business executives, and vendors. Hakim has run hundreds of top regional conferences in our industry over the past decade, and her impressive network is clearly paying off for everyone that shows up to a FutureCon venue. The FutureCon App kept all the attendees updated on the current and future trends in cybersecurity, allowing them to interact with their peers and the world’s security leaders in real-time, and extending the experience beyond the event. With the app, going to one FutureCon event is like going to all of them. Next up for FutureCon is Princeton, N.J. on April 17. A Cybercrime Magazine reporter will be on hand to capture video footage and to interview cybersecurity experts. The cybersecurity conferences will be in 24 cities throughout 2019. 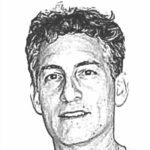 – Steve Morgan is founder and Editor-in-Chief at Cybersecurity Ventures. Go here to read all of my blogs and articles covering cybersecurity. Go here to send me story tips, feedback and suggestions.